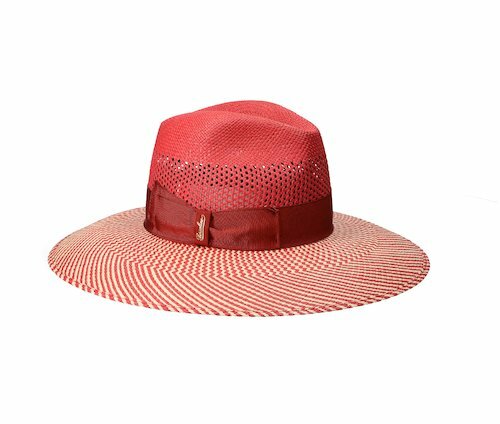 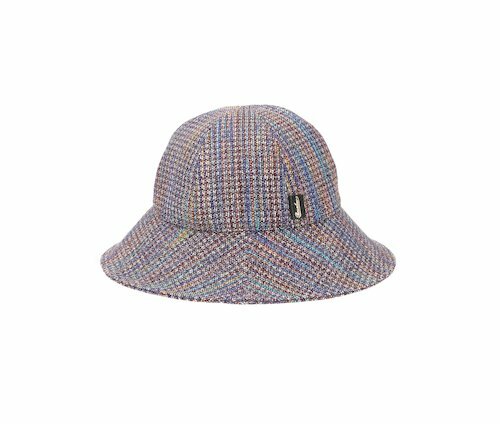 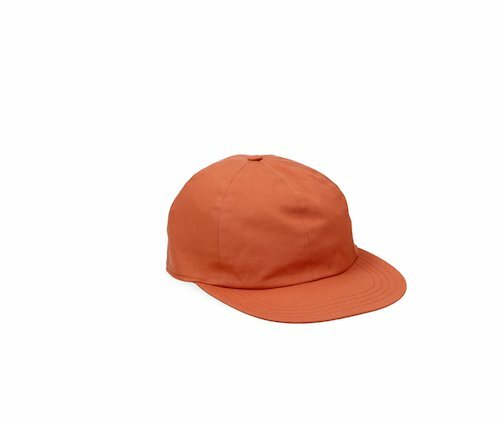 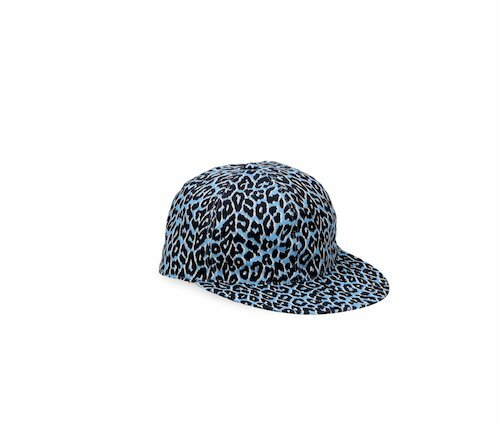 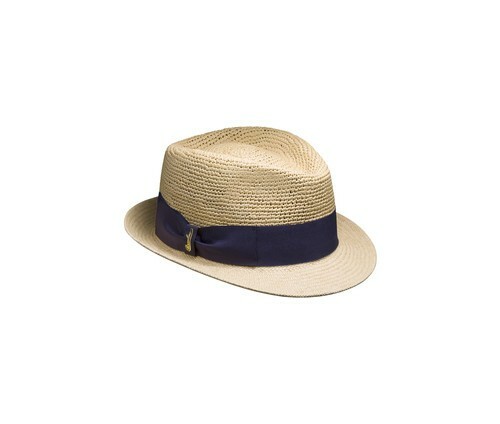 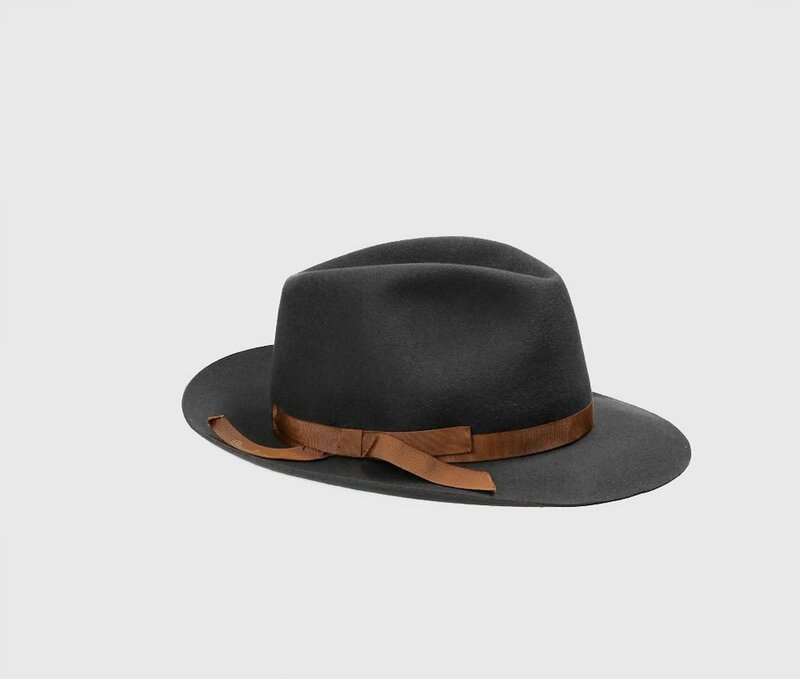 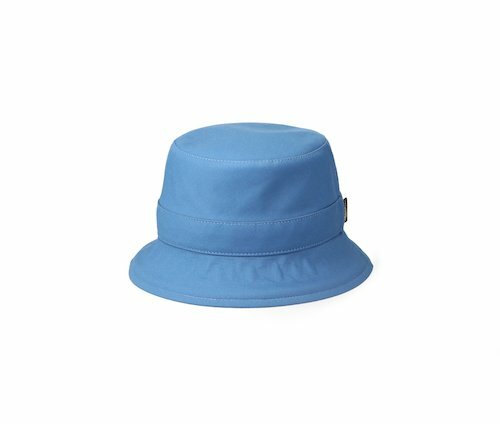 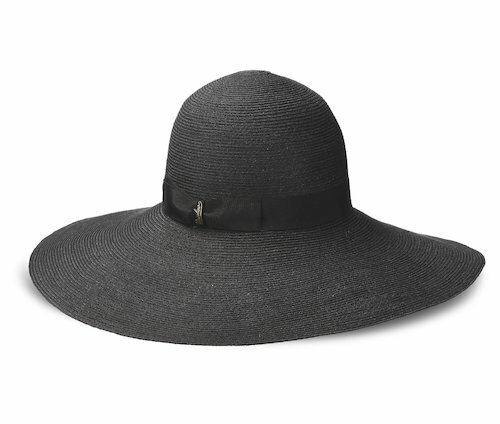 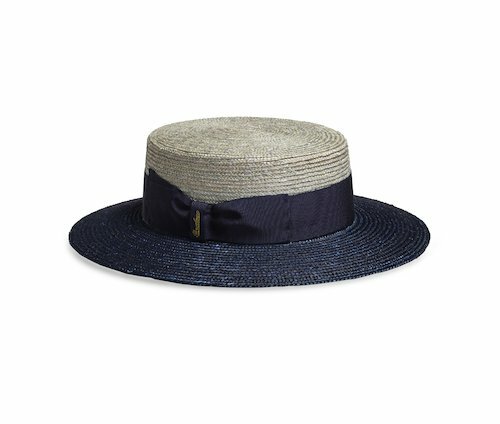 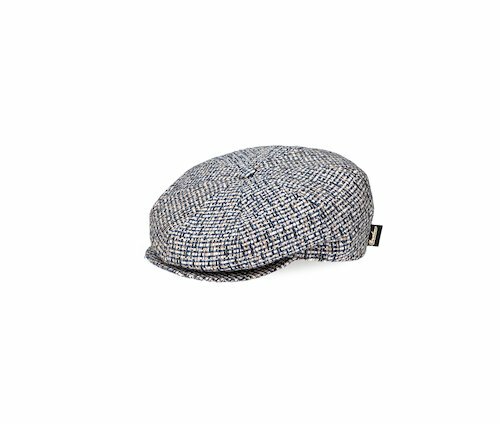 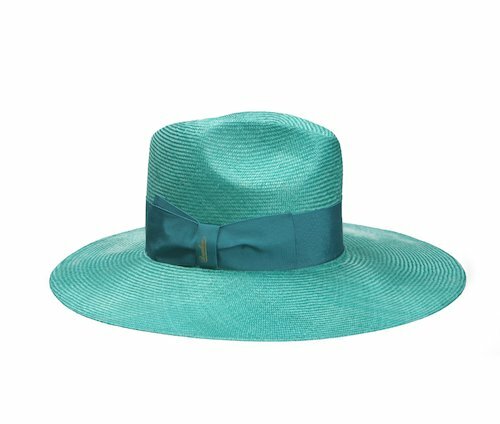 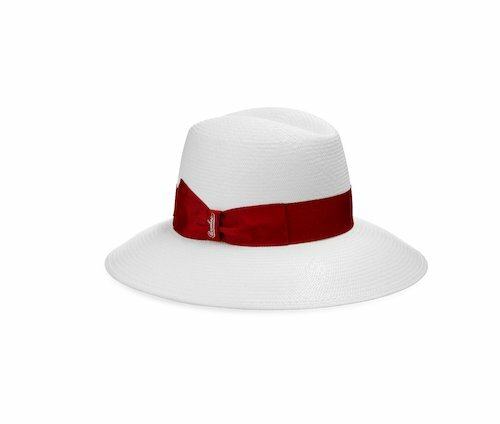 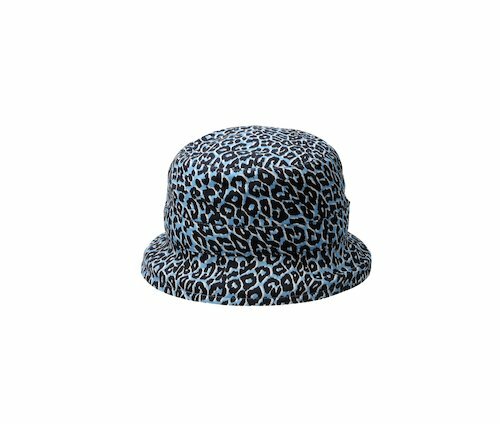 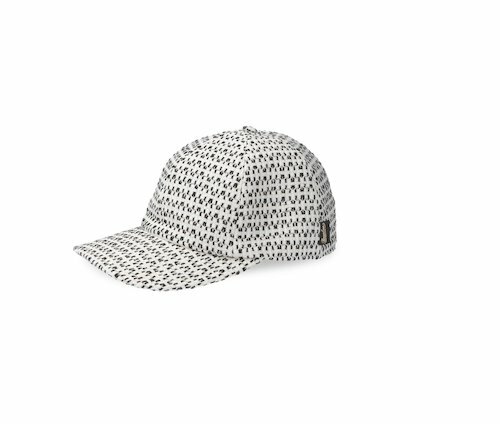 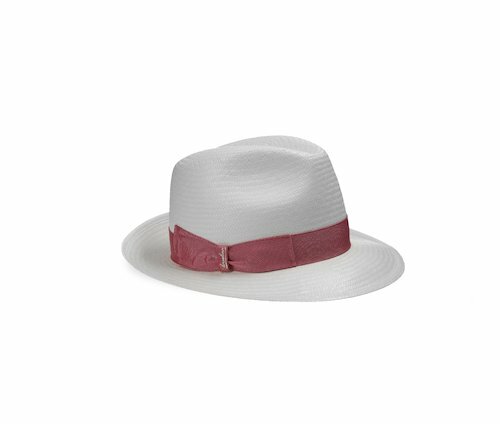 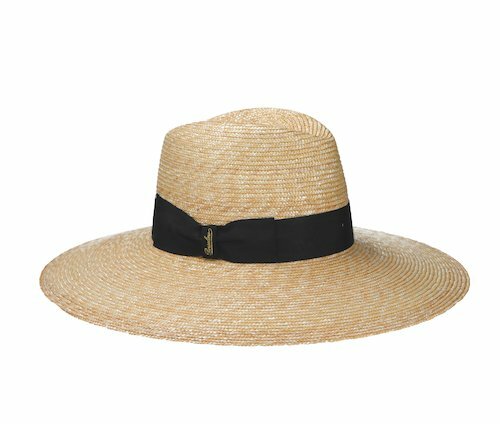 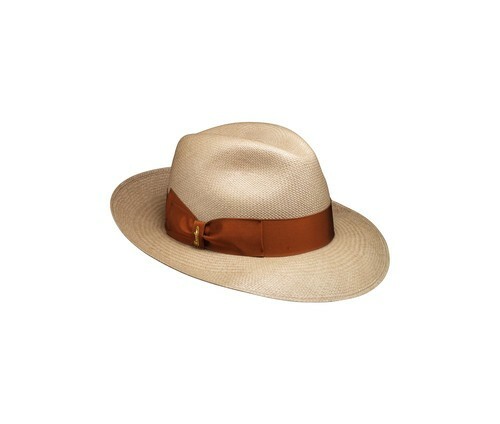 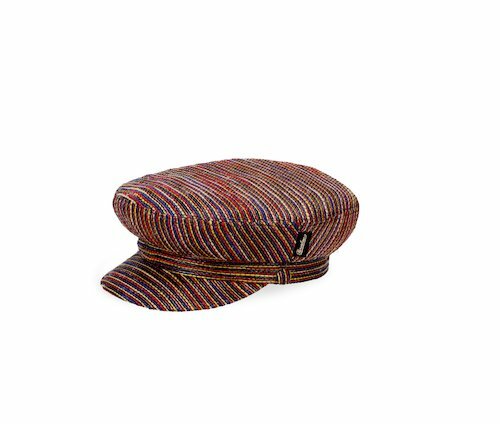 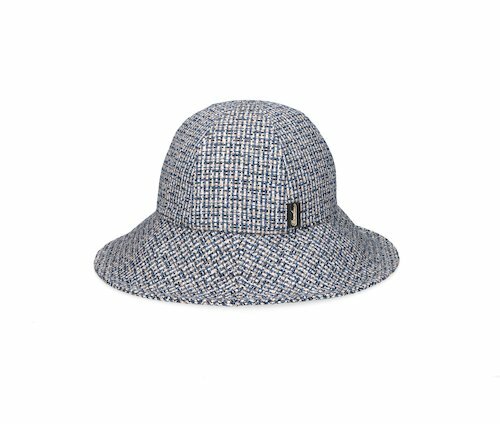 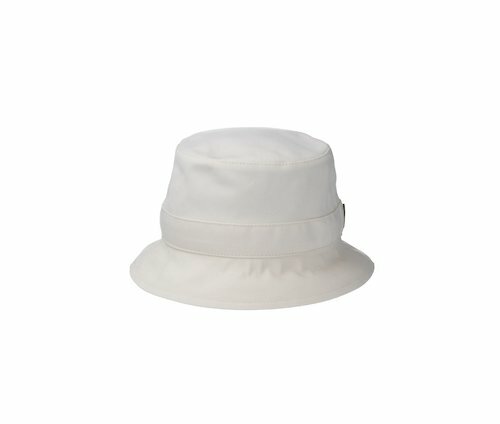 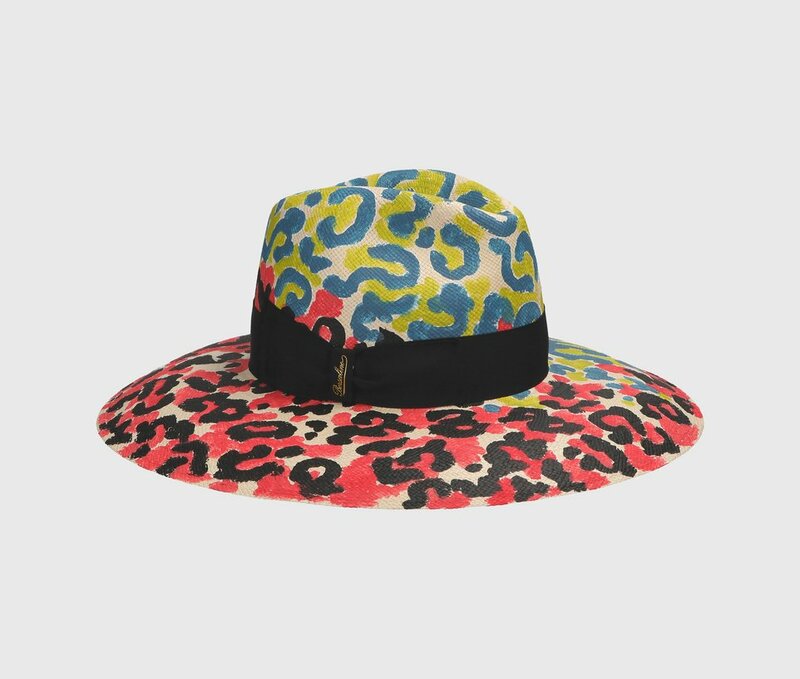 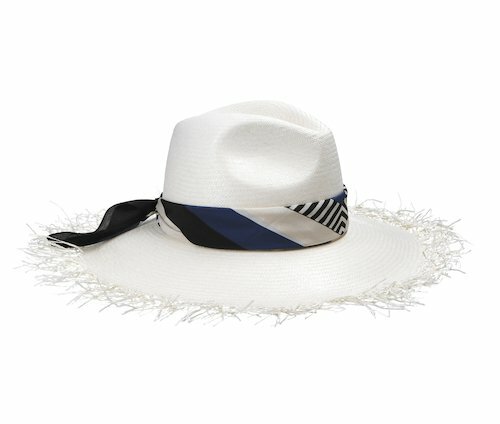 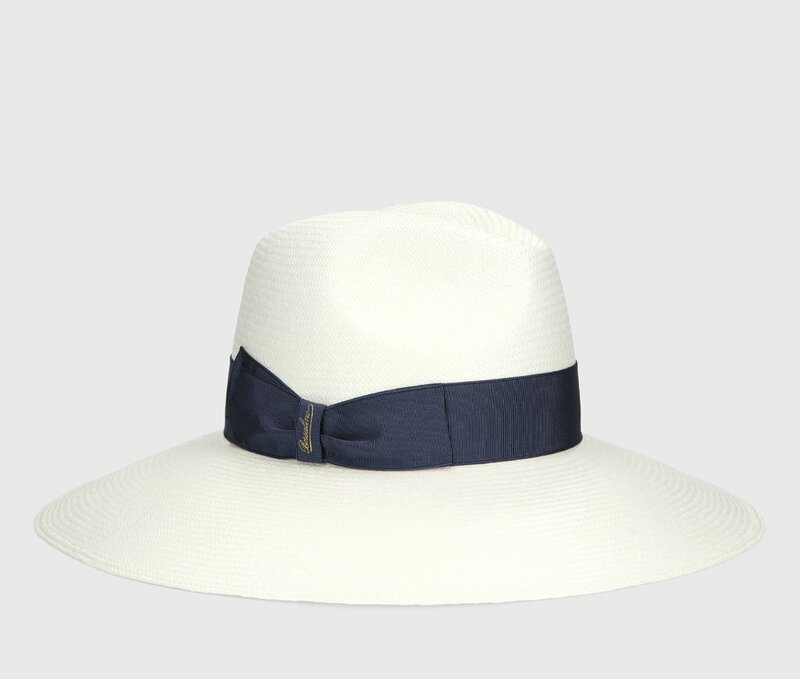 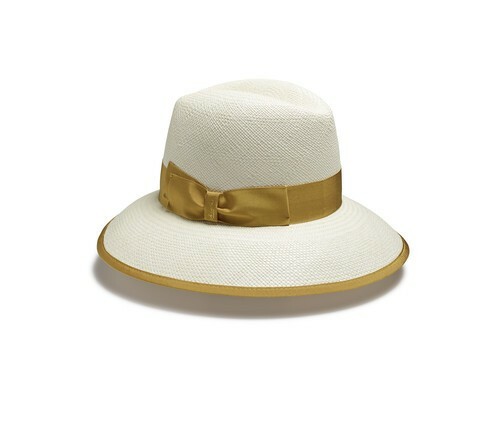 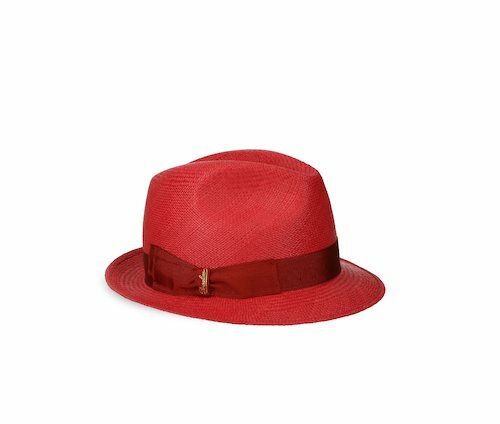 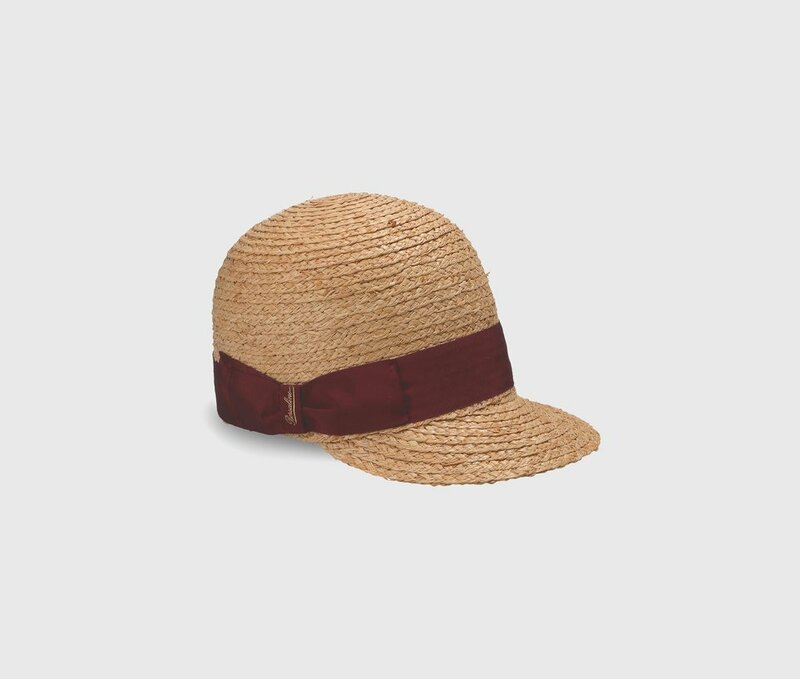 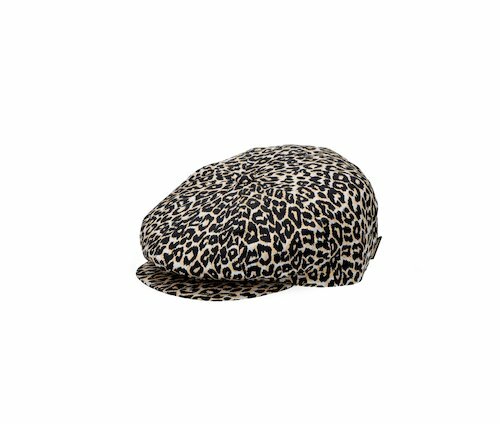 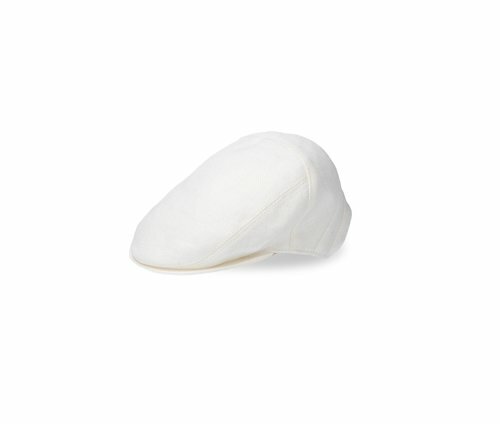 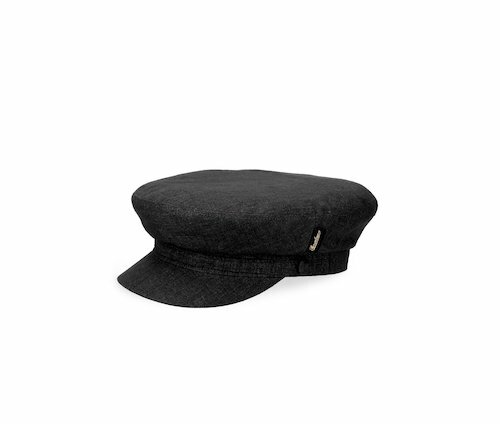 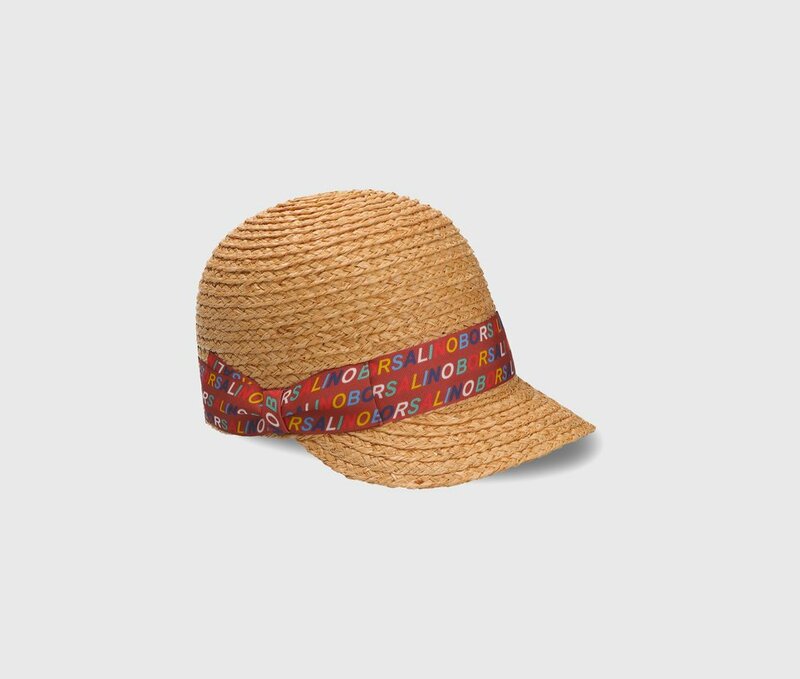 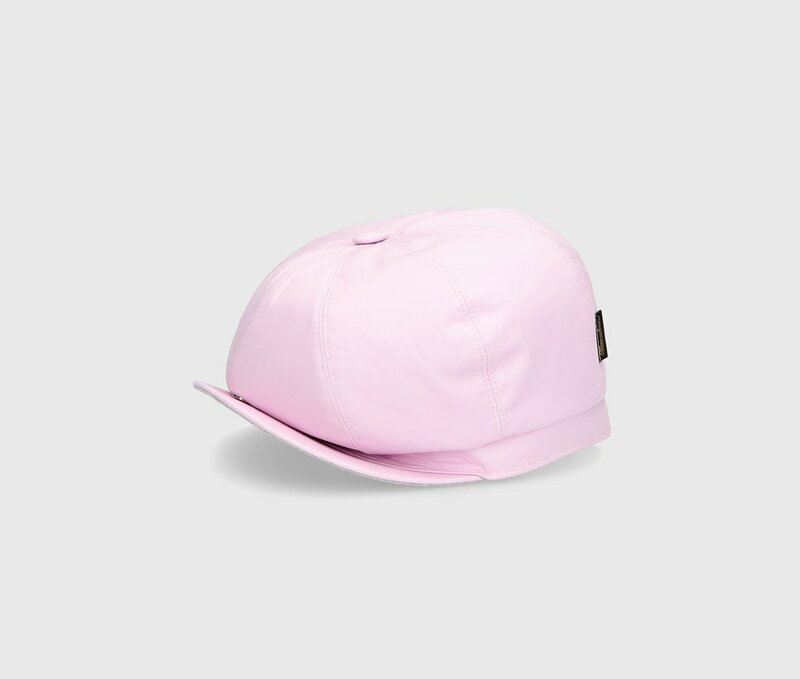 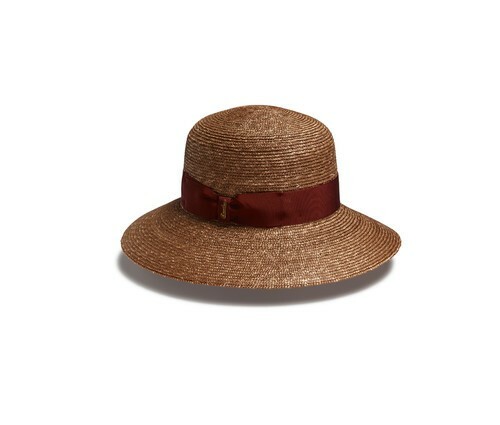 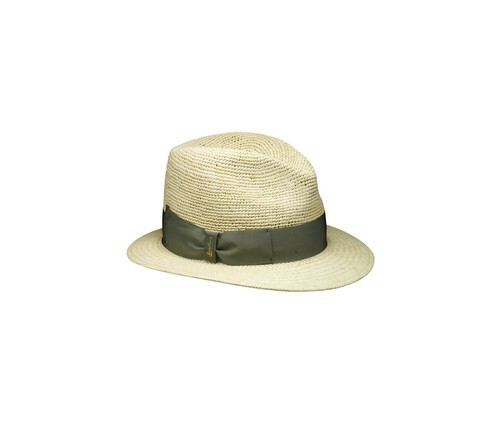 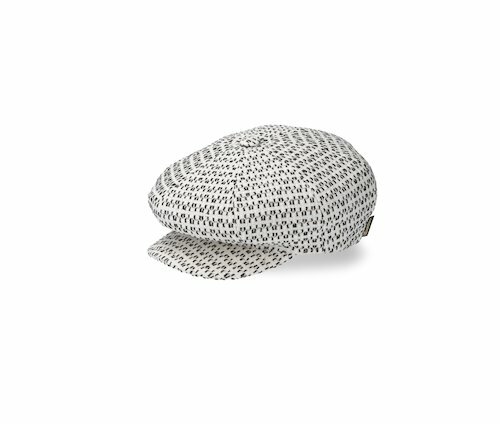 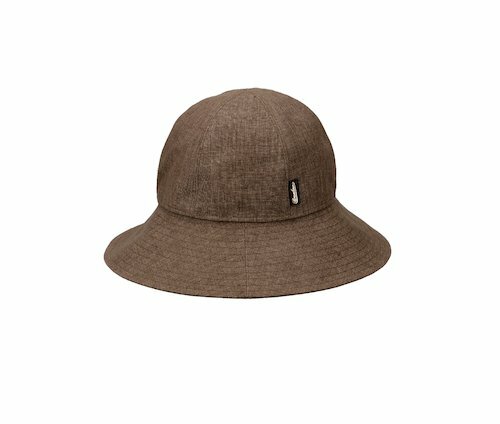 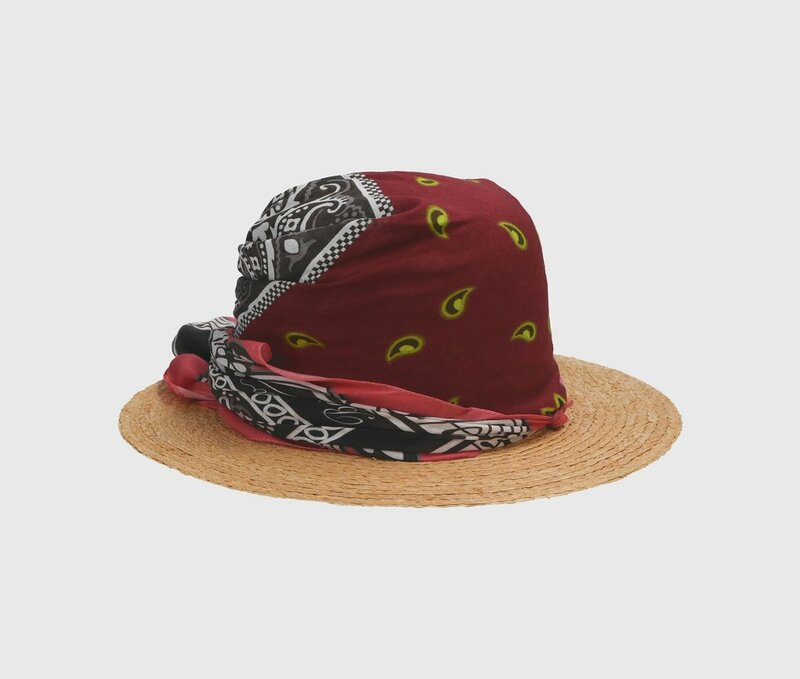 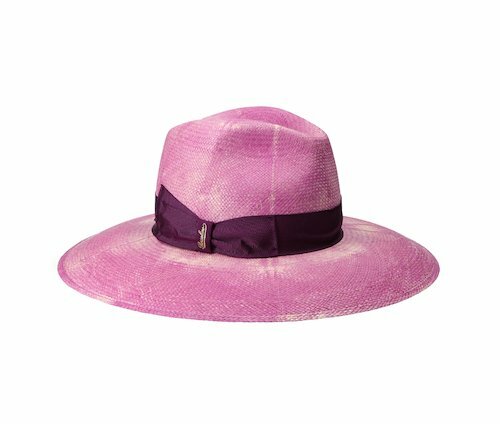 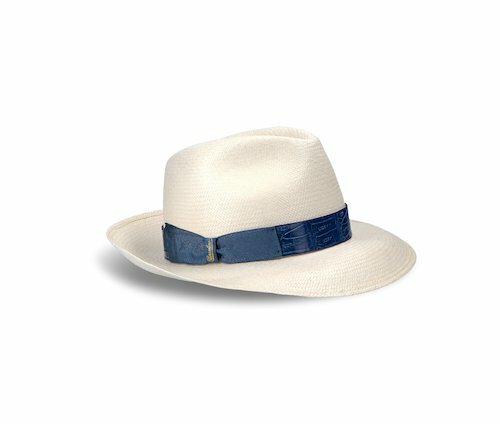 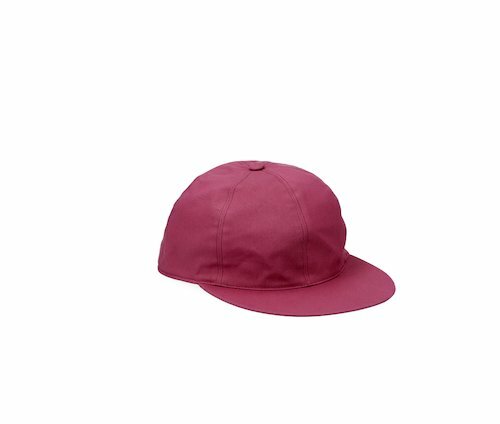 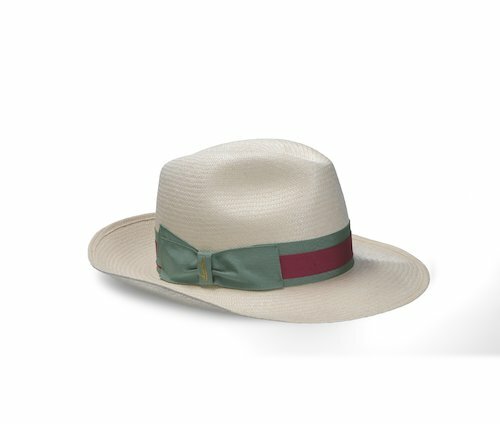 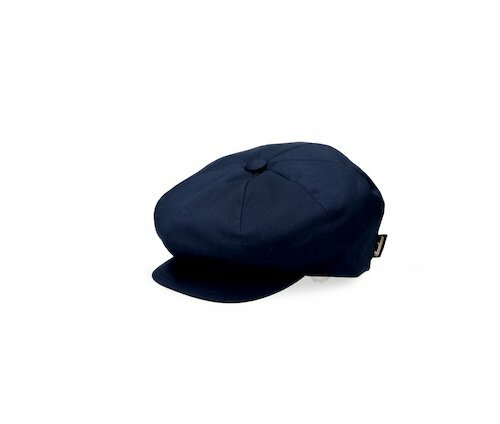 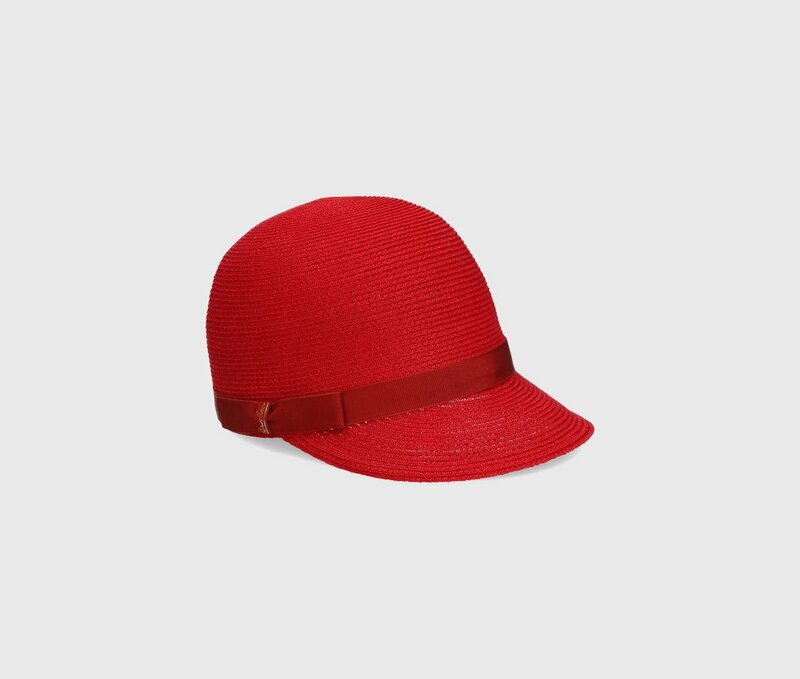 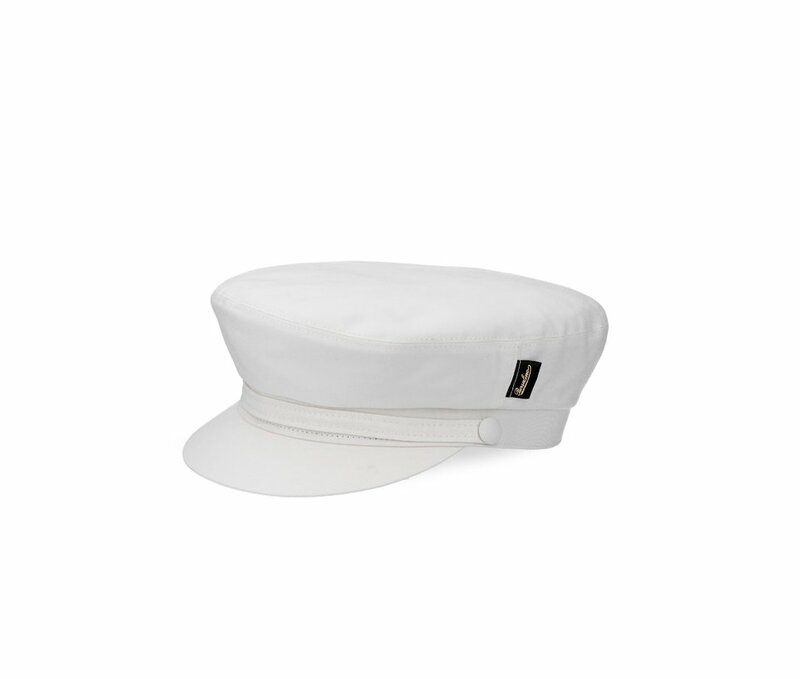 This hat belongs to the range combining the classic Borsalino style with the seasonal trends. 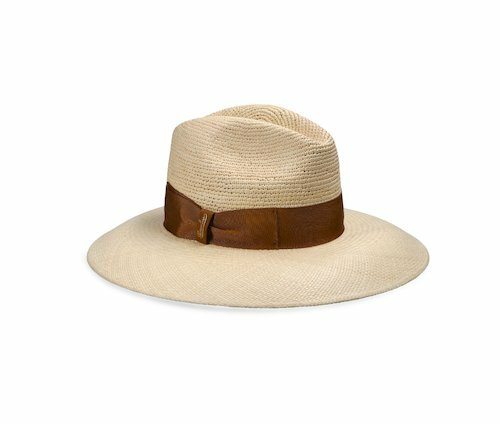 The constant research and attention towards the current trends are the key ingredients to create versatile and trendy models, where details and combinations give life to a new style made to last over time. 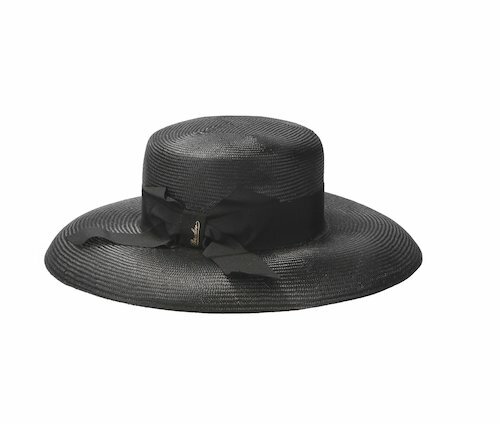 Elegant hat with wide brim (7.5 centimetres). 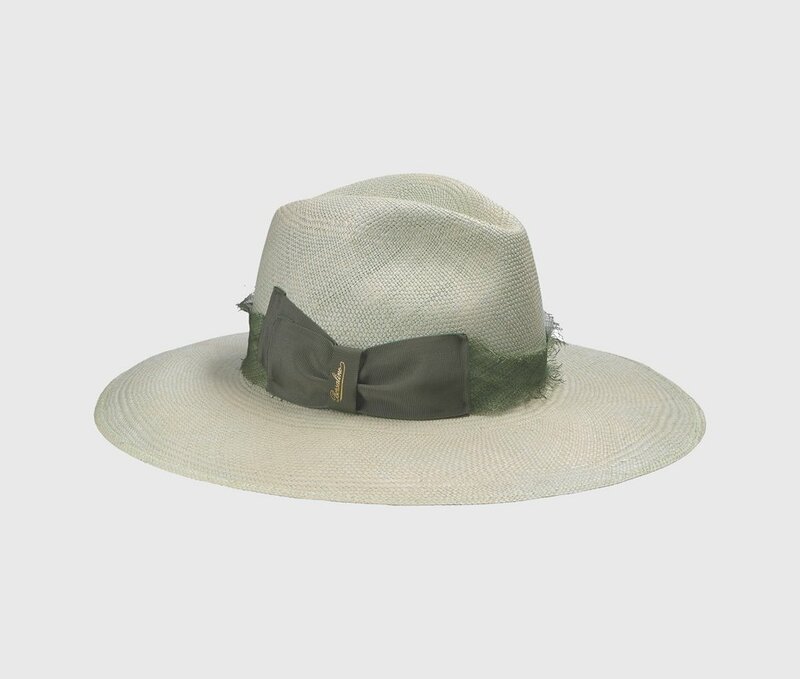 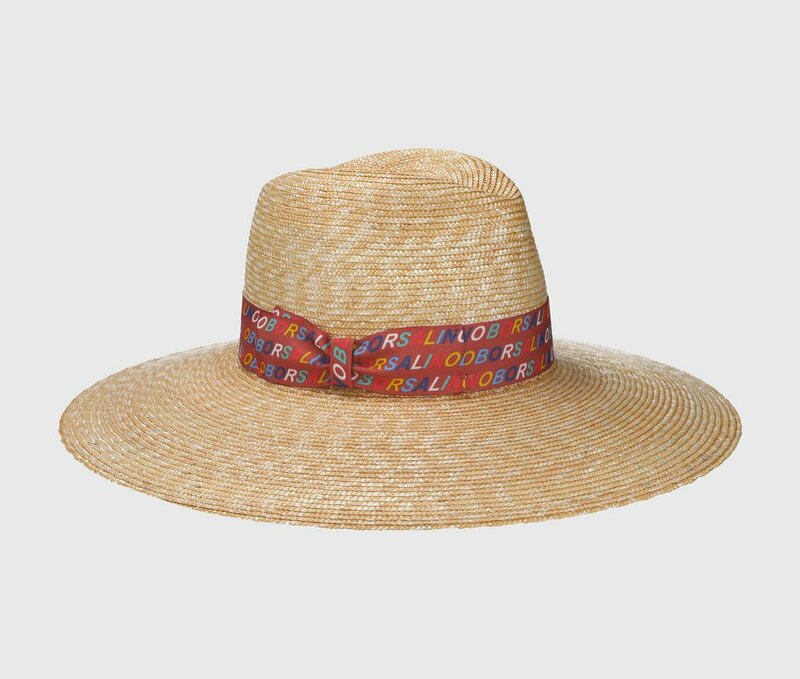 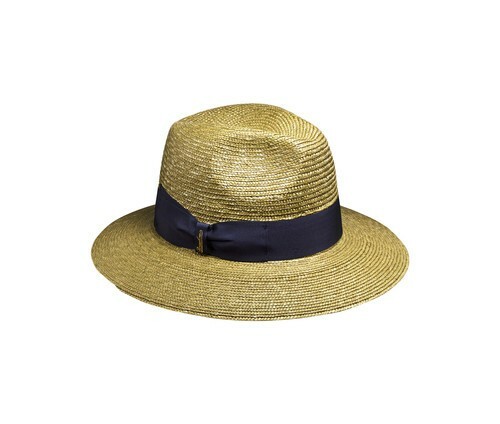 4-centimetre grosgrain hatband. 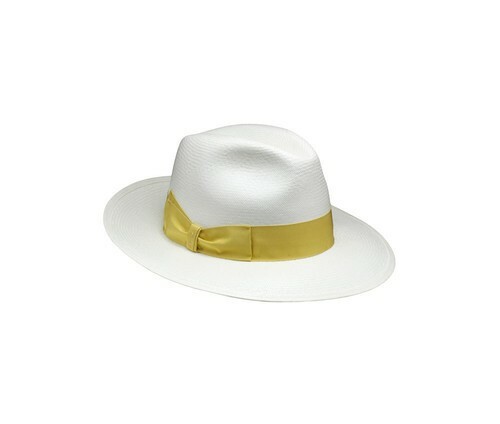 Characteristic bow embossed with the golden Borsalino logo. 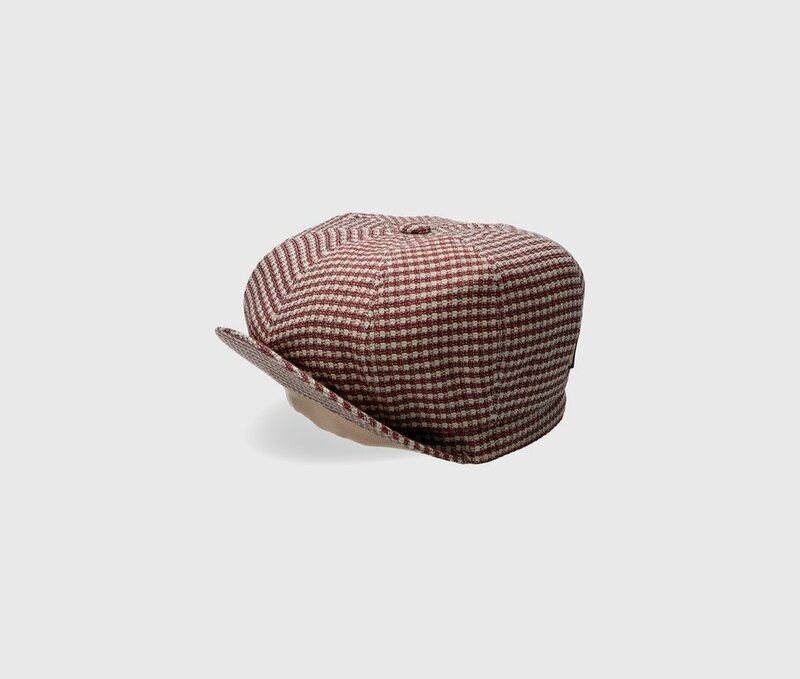 A Made in Italy masterpiece, it is produced in the historic factory in Alessandria.